Our Fairmont single handle pressure balance tub and shower trim only faucet is a traditional look that we've redesigned to be more stylish than ever. 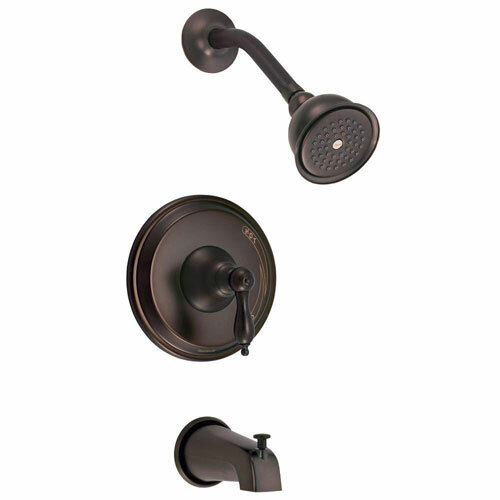 The signature details of the Fairmont collection set it apart from other faucets, and will do the same for your home. Item Boxed Weight: 7.28 lbs.